Once an article has been submitted for publication, it is sent for double blinded peer review process. All submitted papers will be sent to two reviewers. Selection of papers for publication will depend on the reports of both the reviewers. 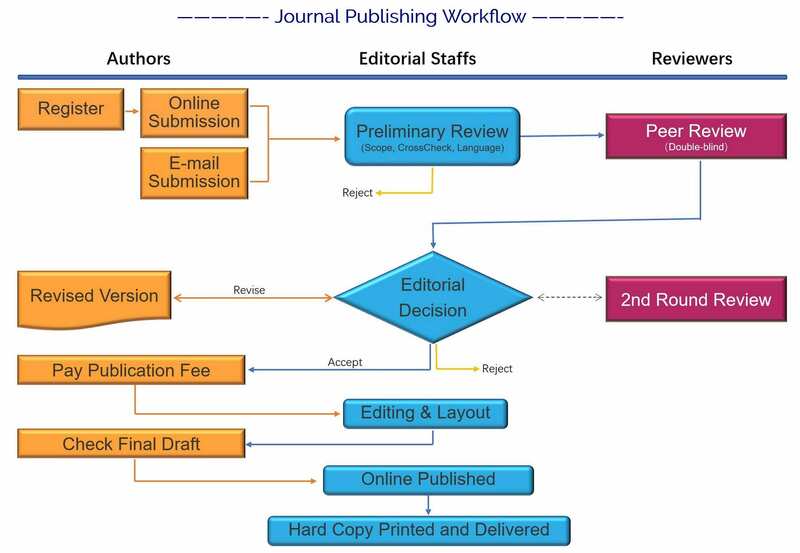 If any one of the reviewer rejects the manuscript, it’ll be sent for the editorial review and the judgement will be based on the editorial review of the paper. Only the accepted manuscripts will be published. If there are changes suggested by our panel of reviewers, authors are notified about the same and only after the changes are made, the article is forwarded for publication.